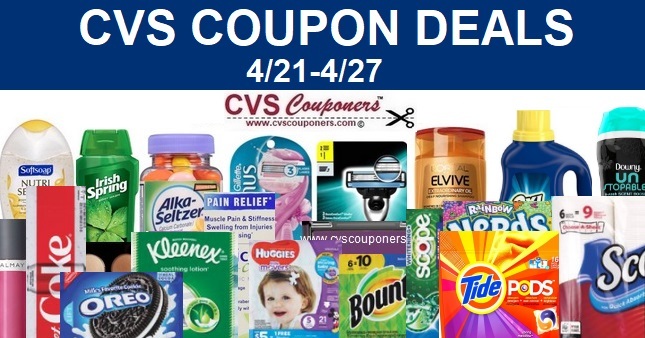 We have a hot cvs.com deal idea for you to give you an idea how to use this $10 CVS.com cashback offer from Topcashback. 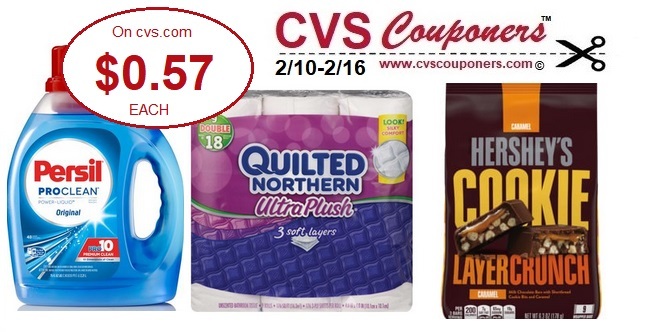 Persil, Hershey’s, or Quilted Northern Products for $0.57 on CVS.com. 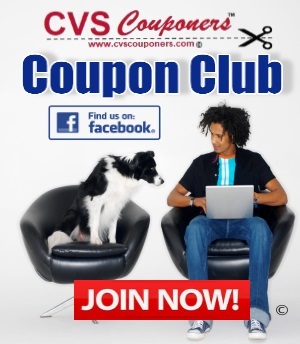 USE $2/1 Hershey or Brookside CVS crt Coupon (Select Shoppers/CVS Couponers) Load to card.